Jill volunteers at Woods Humane Society in San Luis Obispo, California. When they have a special event she makes cookies to help raise money for the animals. 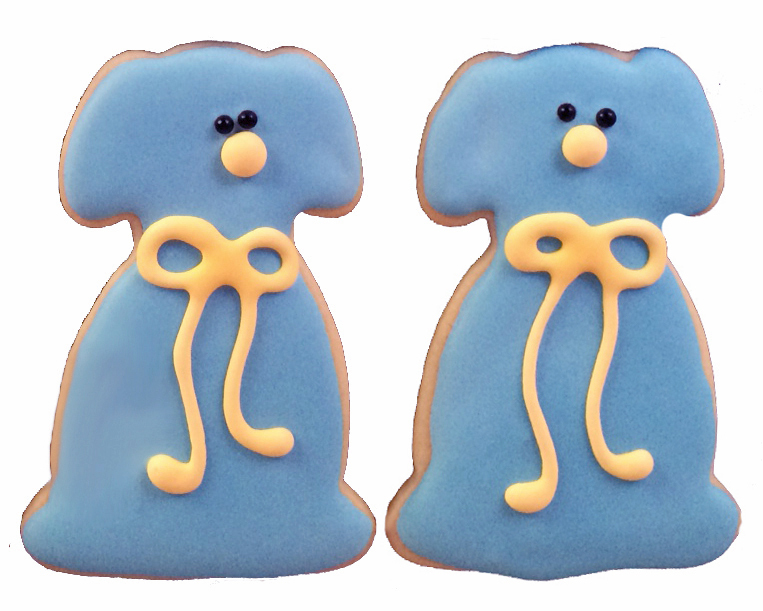 In December we posted the dog cookies she made for their open house. 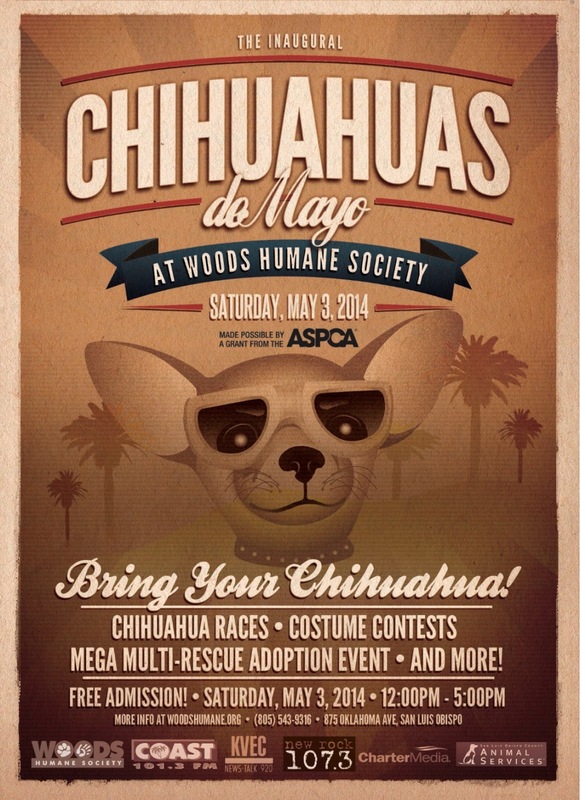 Something new this year was Chihauhaus de Mayo. 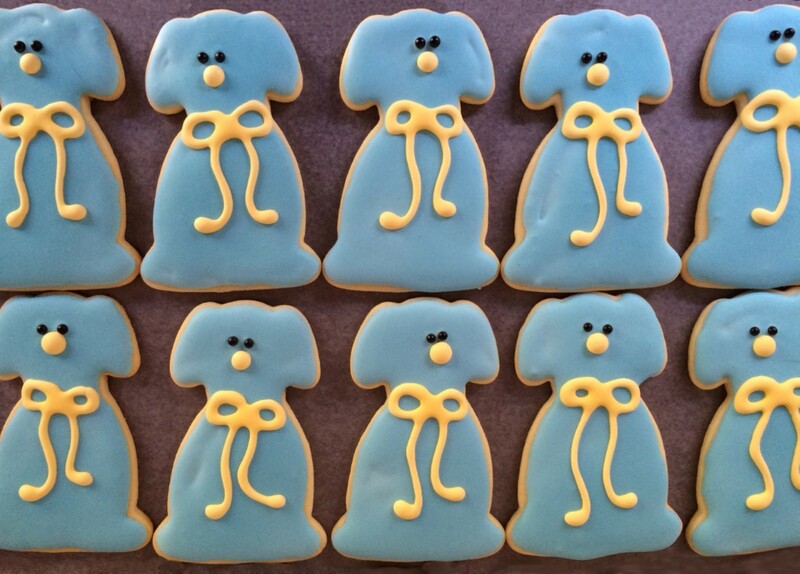 And here are her cookies for the event. She doesn't have a Chihuahua cookie cutter - yet. I'm quite sure she will have one by next year. She chose blue for her dog since it's the color of Wood's logo. Just the placement of the eyes and nose give the faces of these dogs a different expression. Good job Jill!